Ok, so I have definitely been a bad blogger recently! Just a quick training recap of the last two weeks and I’ll be back to regularly scheduled blogging tomorrow! 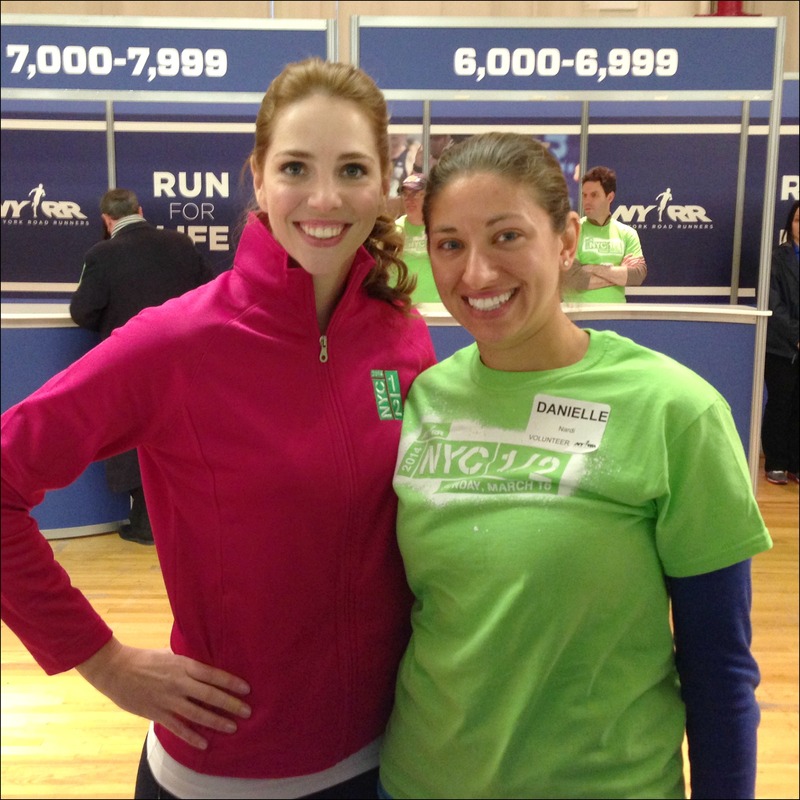 Got to see Karla (RunKarlaRun) at the NYC Half Expo! 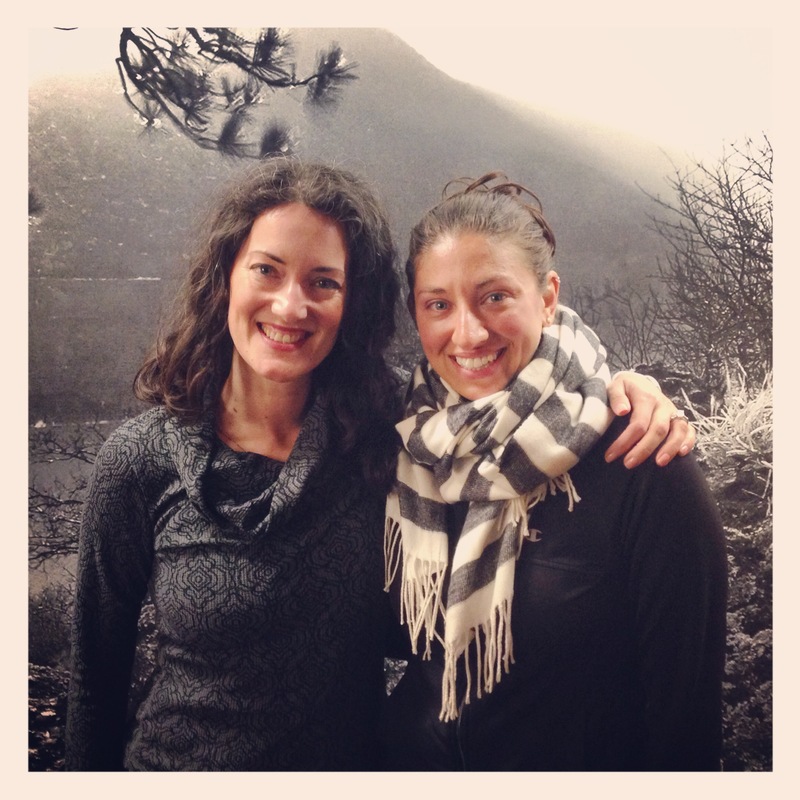 Yoga for Athletes with Sage Rountree! The last few weeks running has really been a struggle for me. I’m sick of running in cold temperatures and for some reason my legs have literally felt like dead weight when I’m running recently. It’s been frustrating since I had hoped to train for a spring PR, but I finally had a good run yesterday so hopefully we’re headed in the right direction! Danielle, This winter has been especially horrible in the northeast so running has been a problem for everyone in those areas. You are a strong athlete and it should come back quickly. 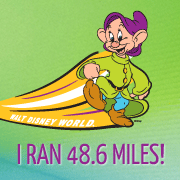 So glad you had a great run yesterday….you are definitely ready for a big half PR, or any distance for that matter! And all that yoga and cross training helps alot. Core is everything during those hard parts of a race. Thanks Pam, it was definitely a tough winter! I’m excited to get started training for a half marathon PR – I was so inspired by both you and Christine yesterday, I honestly think that was a big part of why I had such a good run yesterday! I’ve felt the same way too, and now that the weather is getting warm, I’m feeling better and more motivated to get back to running. Yes! Hopefully it’ll start warming up soon! We’ve had the occasional nice day here and there but then it drops back to freezing – hopefully it’s almost over! Very cool that you volunteered. : ) It was a lot of fun, I honestly really enjoy volunteering at expos, I always meet a lot of great people and we just talk running all day! « It’s Green and It’s Delicious!